As many of you probably remember DOGS sponsored Kaia and helped with the cost of her back surgery and 6-month rehabilitation in late 2012. I got to spend last weekend with Kaia and found her to be well and walking. She’s a little wobbly at times, but for the most part, she walks like a regular dachshund would walk. It warms the heart to see her experiencing life again walking on all fours. Truly love a happy ending. 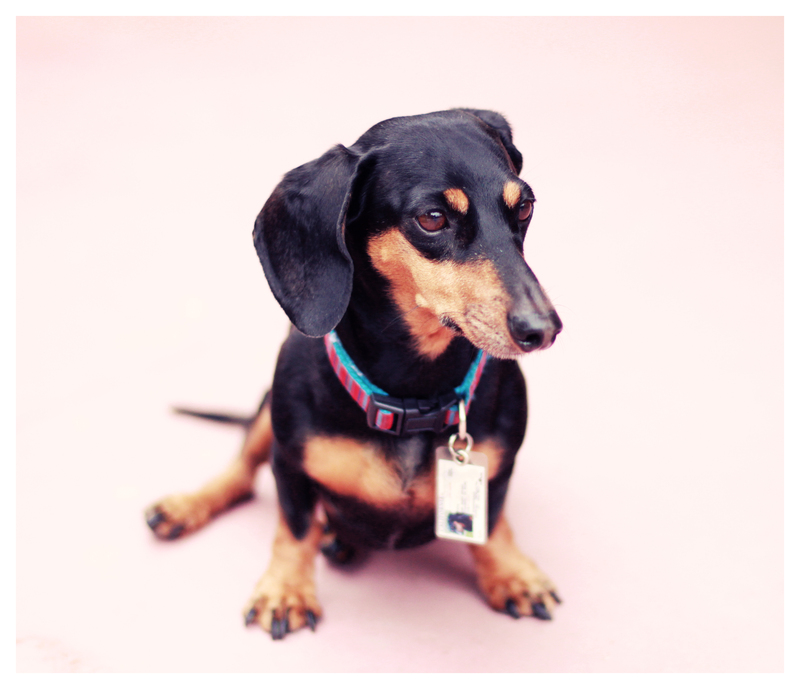 This entry was posted in Rufus' Friends and tagged #black and tan dachshund, #dachshund, #smooth dachshund, doxies. Bookmark the permalink. Glad Kaia is doing better now. So cute. 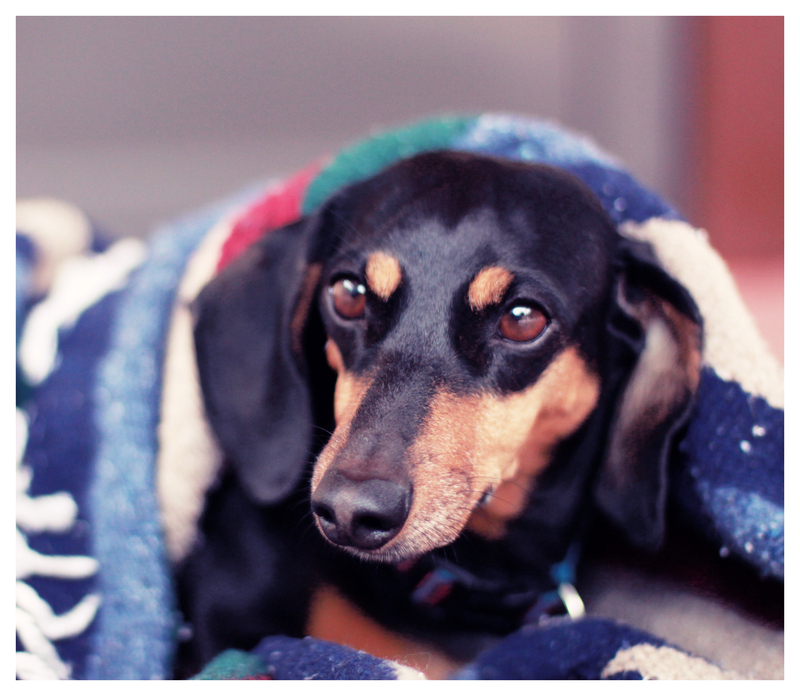 Beautiful doxie! Glad that she is better! YEAH! Another success 🙂 Animals are amazing in the fact that they have no shame.no self-pity; they view the world with appreciation and wonder. I have seen animals with injuries that would cripple us in an instant but yet they act as if nothing has happened. They make the most out of any situation because of their survival instinct. Sometimes I wish I could only be as courageous as these little furry wonders. I am glad to hear she is doing well… Thank you for all you do for these small remarkable creatures!